S/Sgt. 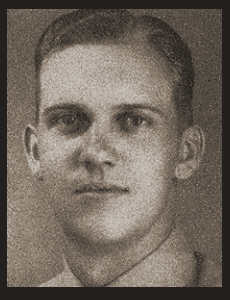 Marshall L. Burke, son of Mr. and Mrs. O. F. Burke, graduated from Frederick High School; husband of the former Barara Fife. Entered the Air Corps in 1942, trained in Los Angeles, Cal. ; served in Brazil; was discharged in Nov. 1945. Awarded Good Conduct Medal.